Ready for another post today? We are getting close to the end of October...which is so crazy to think about! My husband's birthday, my birthday, and my 2nd blogging anniversary is coming up soon. 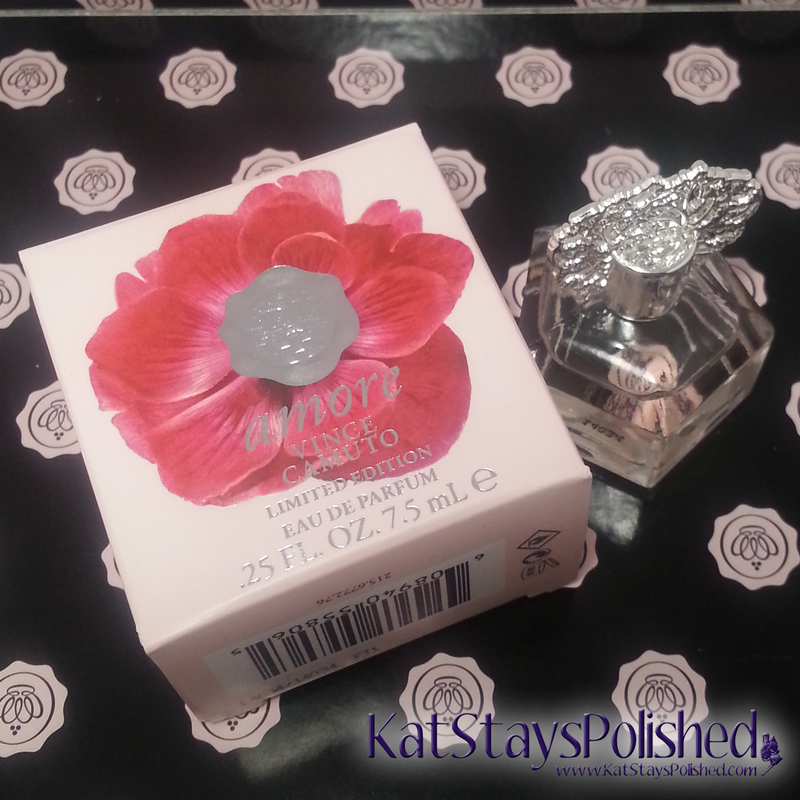 With those important things in mind, I'm happy to show you what I got in my October Glossybox. These items are perfect for the upcoming November events! As always, everything was packaged so nicely. I've kept all of my Glossybox boxes because they are SO sturdy and I can use them to organize anything I need to in my beauty room! Okay, this fragrance is absolutely my style! The October Glossybox contained a sample size of this perfume but it will last a good while...well, maybe not if I use it every day. It's got a very sweet floral scent...almost fruity, but not quite. 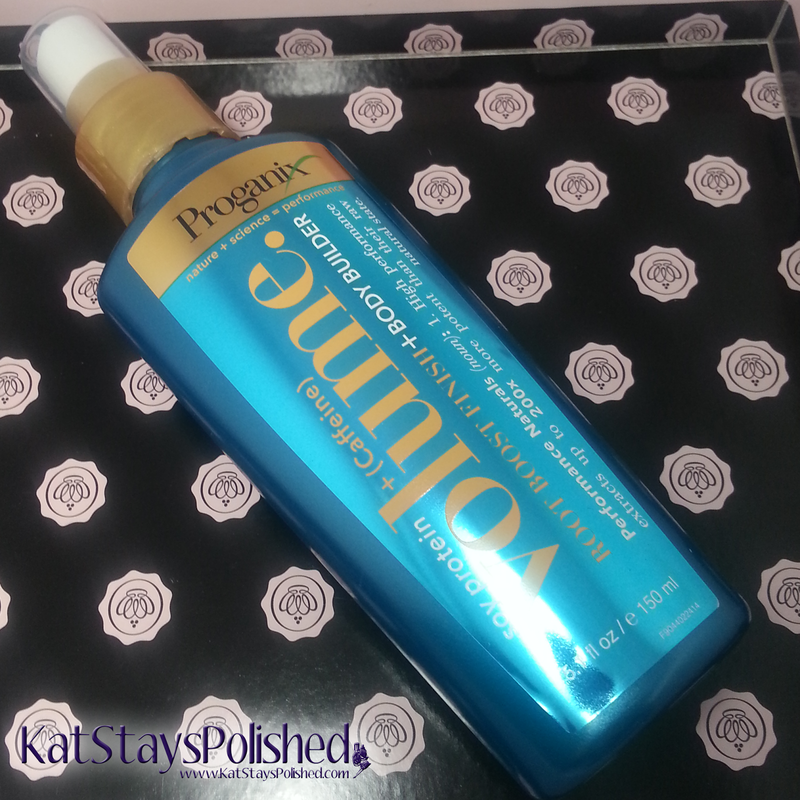 It's refreshing and I think it's appropriate for both night and day wear. So, this full sized gem also came in this month's box. I definitely need assistance in the volumizing category for my hair. I have very straight and fine hair so anything that can help my get a little lift is much appreciated. I've not actually used this yet, but I'm sure it'll come in handy soon. Since being pregnant, my face has gone through weird dry spells and now it's in a weird oily phase. 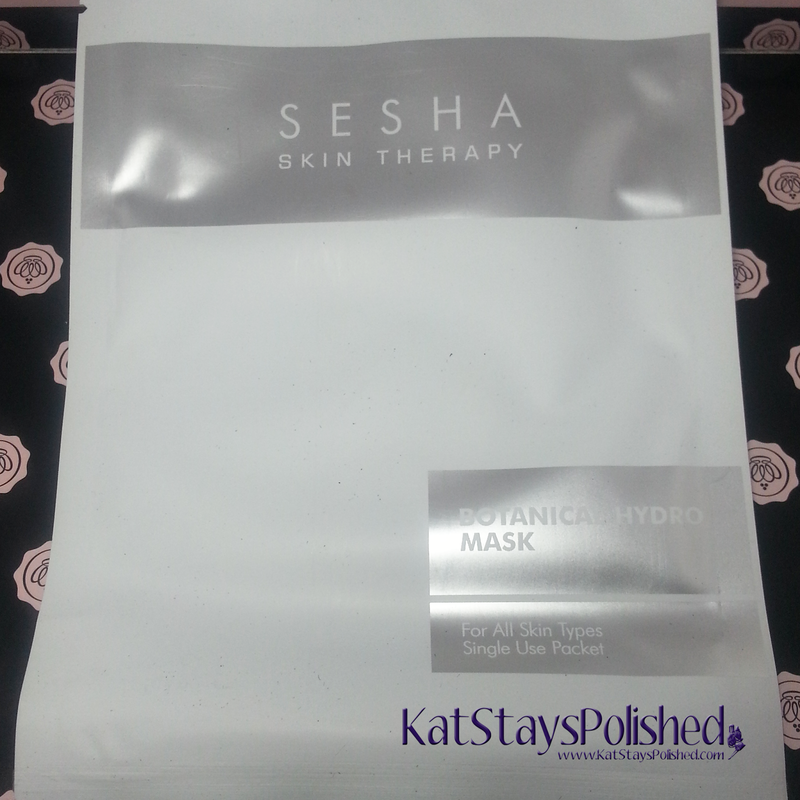 Once I feel the dryness coming along again, I'll be eager to try this out. So I'm pretty familiar with the Nails Inc brand of polish but I only own a few. 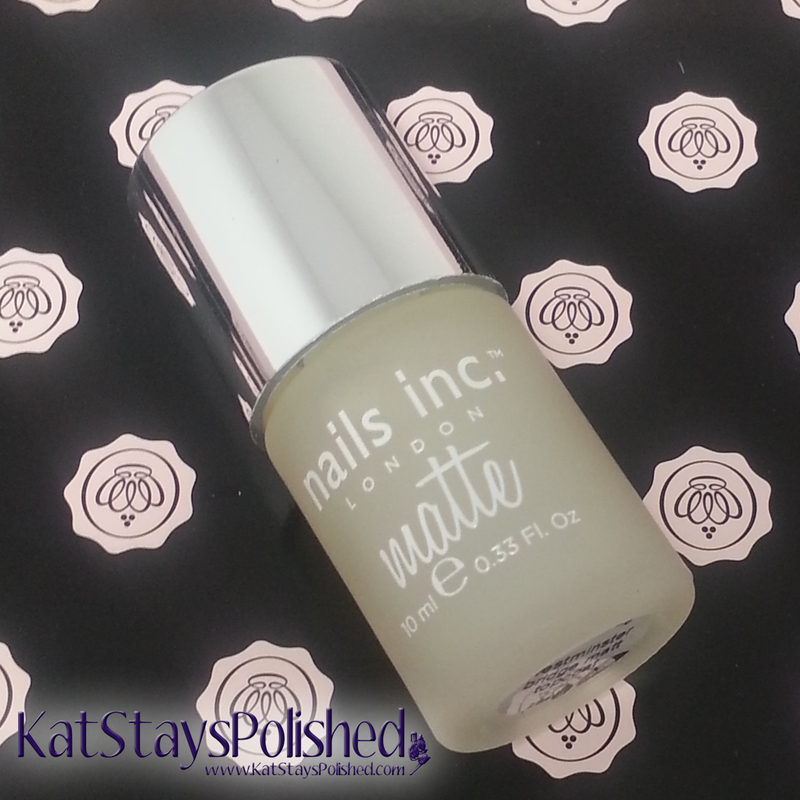 I was excited to receive a bottle of matte top coat though because I don't own too many. I don't think anyone can have enough matte top coats in their collection. 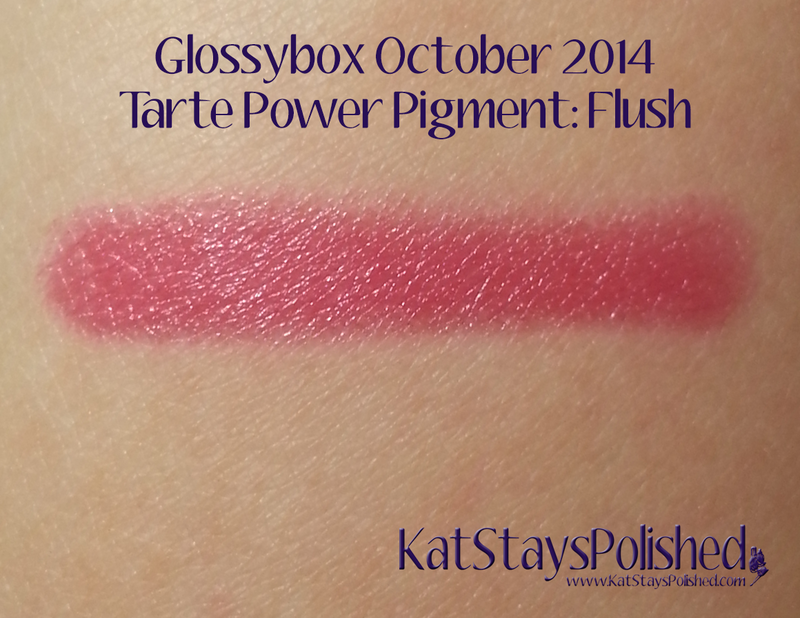 The last item in this month's box is a full-sized Tarte Power Pigment lip crayon. I LOVE this. I tried to take a pic with it on but apparently my camera and lights did not want to cooperate with me. It really flatters my skin tone and it isn't too overpowering of a color. It goes on SO smooth and has a minty scent to it which I love. Can you believe it? Out of the 5 items received in this box, 4 of them were full-sized! That's amazing. 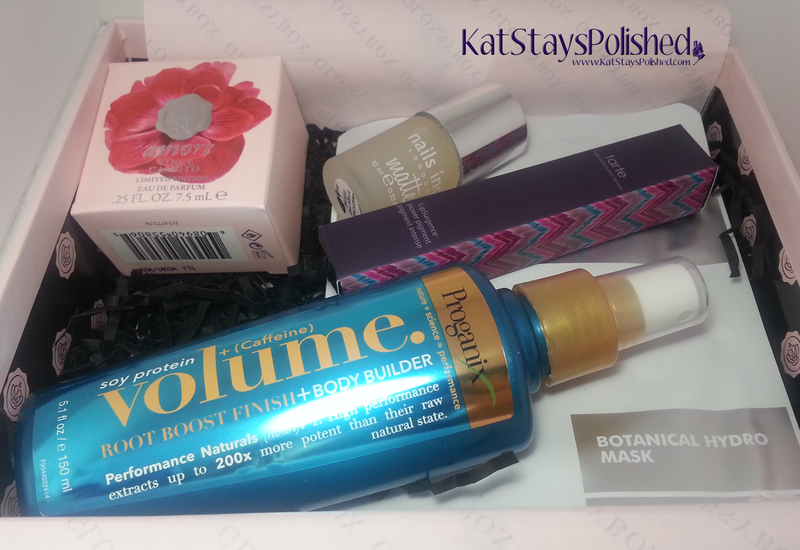 Glossybox is available as a monthly subscription and costs just $21/box! 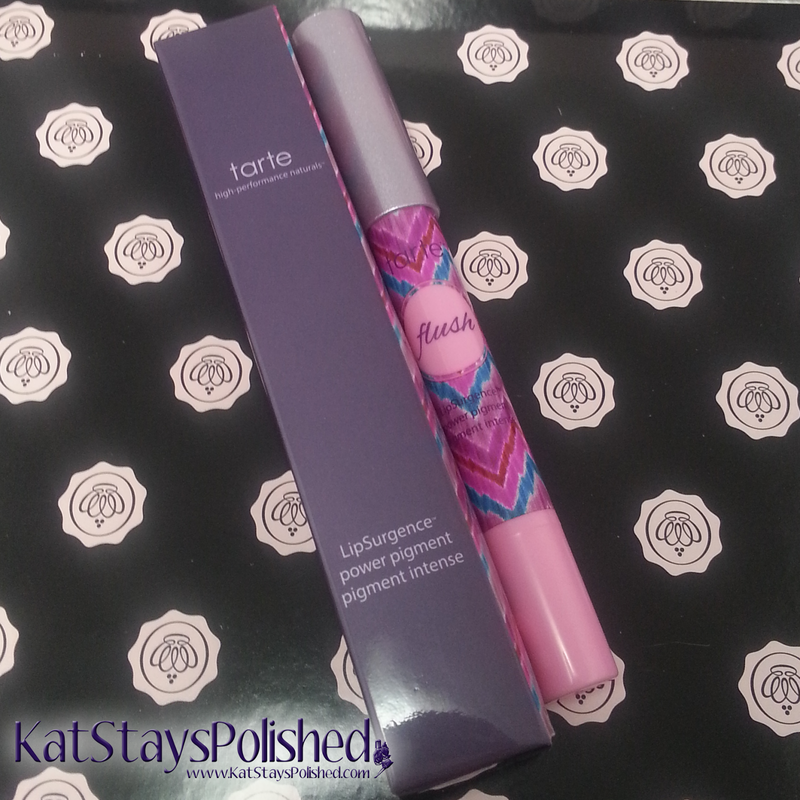 This month, the Tarte Power Pigment paid for the box by itself! In terms of value, this box is definitely worth it. Give it a try! The matte top coat and that Tarte lip crayon are the two products that I most want to try from this box! I'd love to see how the top coat works out for you.